Mr. Josh Rowland, age 25, of Lyons, died Wednesday, October 31, 2018, at his home, after a sudden illness. He was born in Macon, and lived in Lyons most of his life. 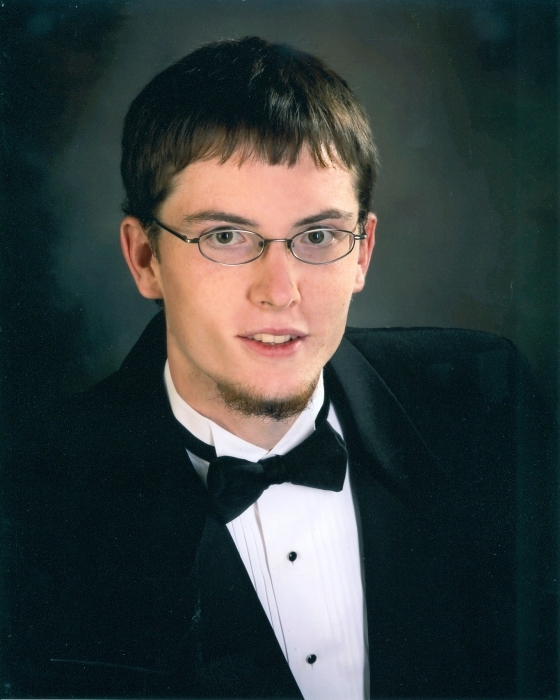 He was a 2011 graduate of Toombs County High School where he played the trumpet in the Redcoat Band, and was a graduate of Middle Georgia Aviation and Technical College in Eastman. While in high school, Josh worked at Thriftway in Lyons, and after high school, at the Vidalia Municipal Airport. He worked with DOT Foods in Vidalia for the past five years, and was Baptist by faith. Josh is survived by his mother, Betty Lynn Adams Rowland of Lyons; his father, Shaw Rowland and wife Lisa of St. Augustine, Florida; one brother, Robert Rowland of Milledgeville; the love of his life, Estrella “Star” DeJesus of Lyons; maternal grandmother, Linda Wright of Lyons; maternal grandfather, Johnny Adams and wife Pam of Vidalia; special uncle and aunt, Tim and Shelia Adams of Lyons, and their children, Madi and Jed Adams; and several other aunts, uncles, and cousins. A memorial service will be held Saturday, November 3rd at 3:00 p.m. in the chapel of Ronald V. Hall Funeral Home with Pastor William Jackson officiating. The family will receive friends at the funeral home on Saturday afternoon from 1:00 until 3:00. Flowers will be accepted, or memorial contributions may be made to the Hammond Baptist Church Kid’s Red Bucket Building Fund, 650 Hammond Church Road, Lyons GA 30436.